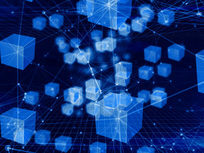 Blockchain technology has taken the world by storm and is now one of the leaders for managing digital transactions worldwide. 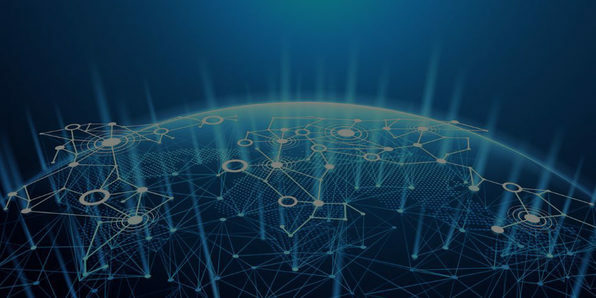 The blockchain is made up of a network of decentralized computing nodes that allow for greater transparency and incorruptibility over traditional transaction systems. 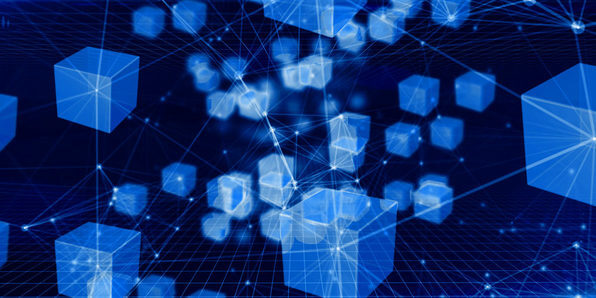 In this course, you'll get a detailed understanding of blockchain basics, including the origins, objectives, and challenges. From there, you'll delve into mining methodologies, Bitcoin, and more. 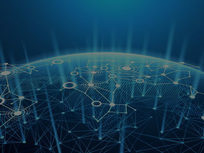 This extensive certification training will help you decipher the global craze surrounding blockchain, Bitcoin, and cryptocurrencies. You'll take a deep dive into Bitcoins, Hyperledger, Ethereum, and multiple blockchain platforms, and develop a more advanced skill set.